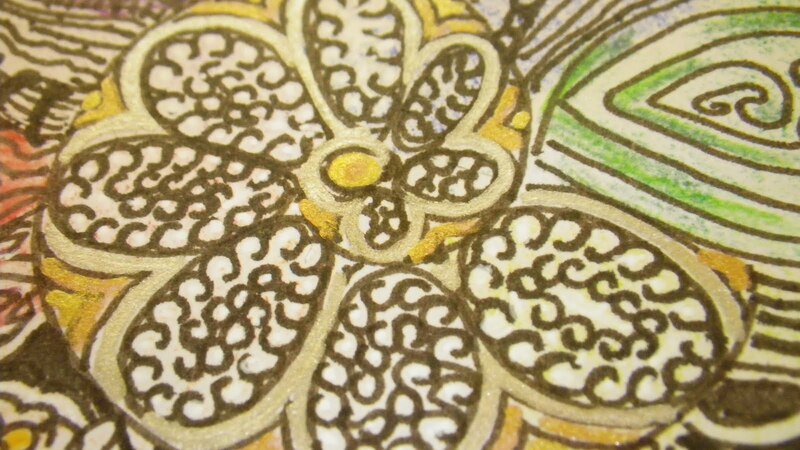 And here are a few Zentangles I made using it. C’s the Day and Esses and Stripes, Oh My! 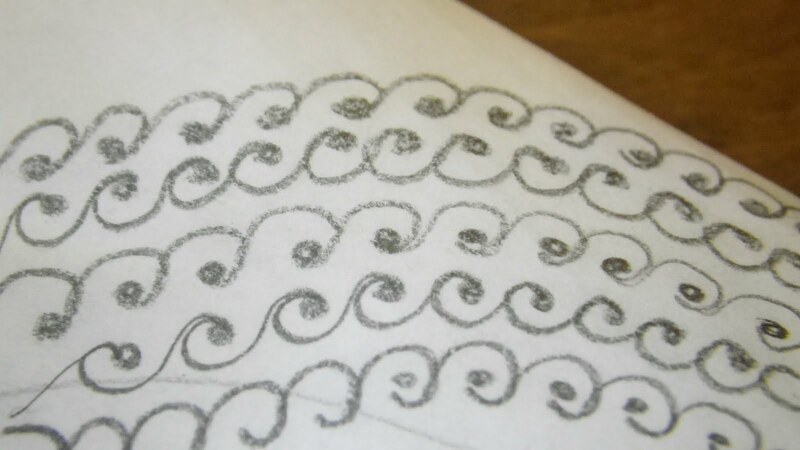 I think Birdie's on to something…the future of Zentangle !! I like the way this one looks! Thanks. Great tangle, and brilliant name! Thanks all for your kind comments. You made her day. We have as much fun naming the tangles as we do making them up. This is a great pattern. I'll have to try it out because you've made it look so easy! On 8/26/15, Linda Farmer published WATUSEE submitted by CZT Virginia Lockhart … it’s the same as Birdie’s created about 4 years earlier! 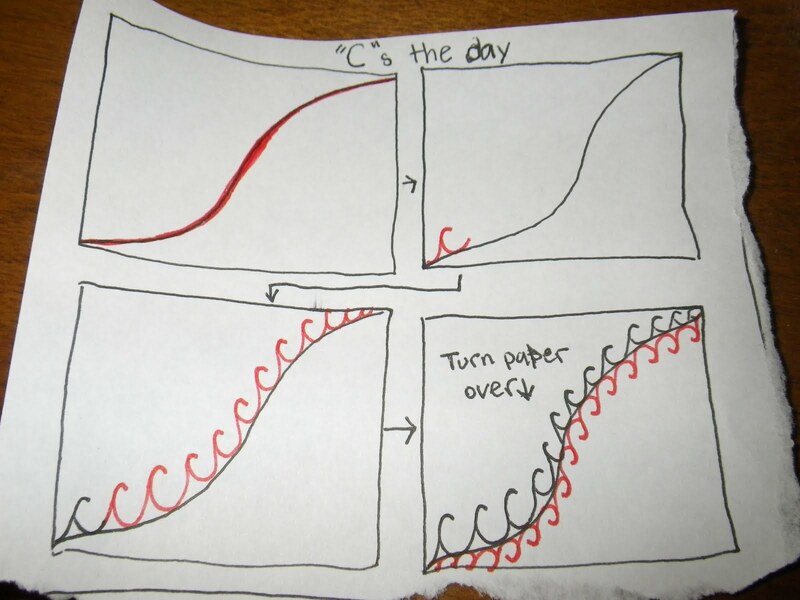 I see it as confirmation that C’s the Day is a GREAT pattern! I’ve used it, then forgotten about it, and now will use it again! How fun to have a creative & talented daughter, Cris. Has she become a CZT yet? Thanks. I really like it, too. She is not a CZT yet. She had the chance last year, but chose summer camp instead. 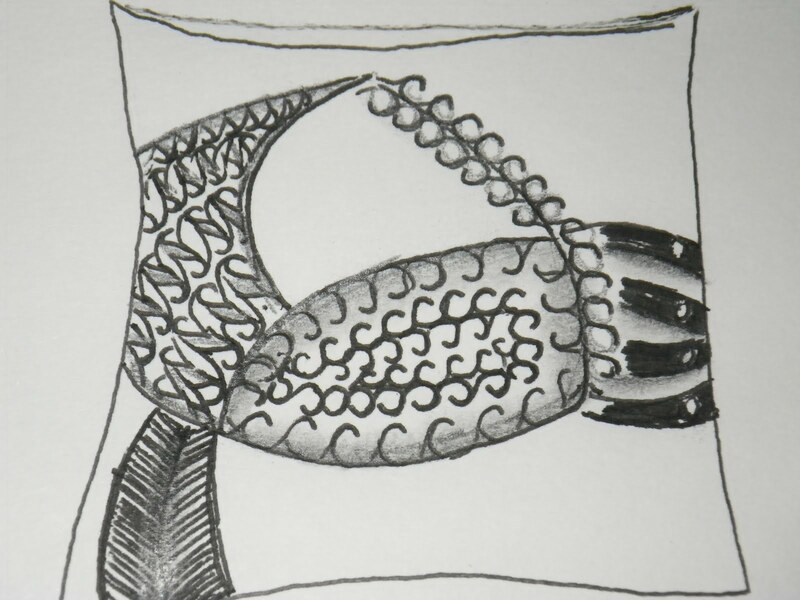 But yes, this would be the second tangle originally published on my blog to make it on to tangle patterns with a different name. Whatcha gonna do?